Chega de tráfico! 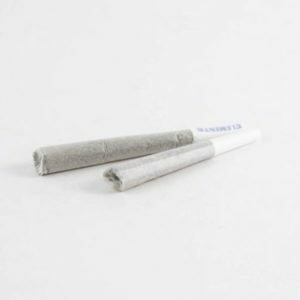 Veja como comprar maconha índica, sativa, sementes e também concentrados de maconha e guloseimas canábicas. Enviamos para todo Brasil! 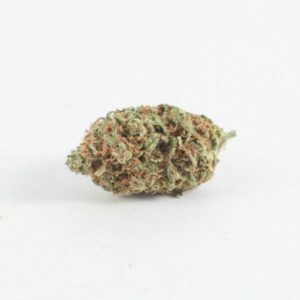 Hashplant, also known as Hashplant Haze is an indica dominant hybrid strain and it has an 80:20 indica/sativa ratio. The strain is produced by crossing Afghani strains with Hashplant and NL#1. 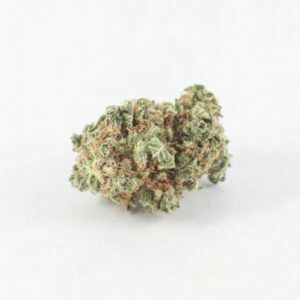 It has an incredible 21% THC content and produces fuzzy buds that are quite rare to come across. 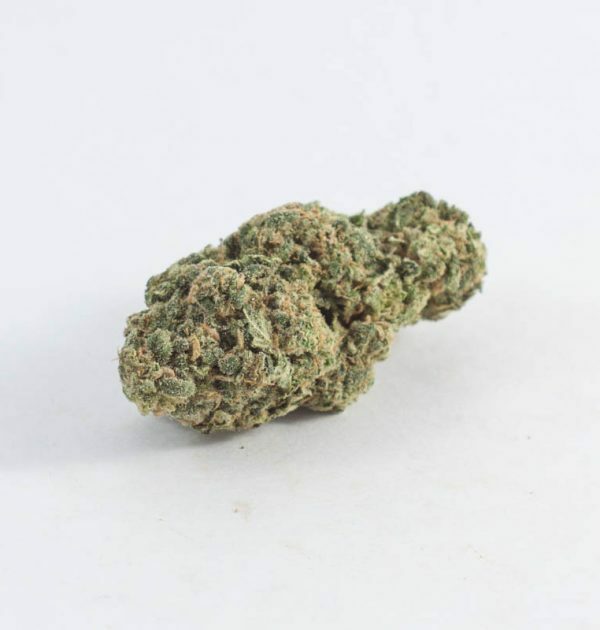 The nuggets are not as impressive as you would have hoped it to be but they are mostly dense, which is a treat for most cannabis users. The buds do not have much to offer with its smell, that is, until it’s broken down. It smells no different from floral lavender but its taste is more peppery with sandalwood undertones. The strain is a creeper nonetheless. The effects will hit you when you least expect it. The high starts off with feelings of euphoria which then transforms into a body stone. 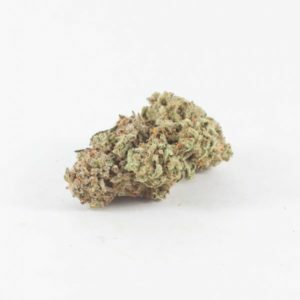 The strain is referred to as Hashplant Haze for good reason. It sets in at the back of the eyes and will then make its way throughout the rest of the body until you exhibit symptoms of couch-lock. 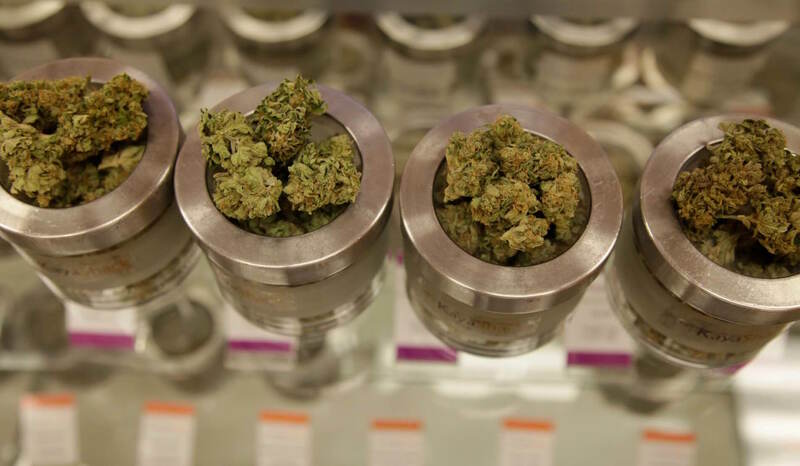 Considering its effects, the strain is popularly used to treat insomnia, depression, anxiety and even anorexia. Ganhe UMA GRAMA agora. Basta se cadastrar! © 2018 Compre Maconha - Curta nossa página no Facebook! Não vendemos maconha para menores de 18 anos! Usuários medicinais com atestado médico/prescrição da ANVISA. Usuários recreativos com residência comprovada e após a assinatura do código de conduta. *** Entregamos maconha para todo o Brasil!